Income-minded investors shouldn’t be fixated on U.S. markets alone as there are a number of quality dividend generating ETFs that may offer more attractive valuations and opportunities too. For instance, FlexShares’ line of quality dividend international ETFs, like the FlexShares International Quality Dividend Index Fund (NYSEArca: IQDF), FlexShares International Quality Dividend Defensive Index Fund (NYSEArca: IQDE) and FlexShares International Quality Dividend Dynamic Index Fund (NYSEArca: IQDY), incorporate various screens to select quality dividend payers from international markets. IQDF shows a 3.58% 12-month yield, IQDE has a 3.62% 12-month yield and IQDY comes with a 3.04% 12-month yield. The current market environment reflects global growth, with the world’s major economies expanding in sync with all 45 countries tracked by the Organization of Economic Cooperation and Development set to grow this year. 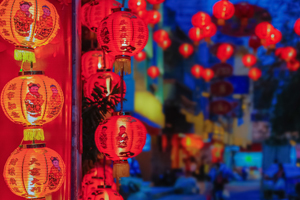 As many look to diversify and capture the rising earnings growth in international markets, dividend investors can also focus on the opportunity through a quality lens. “We believe, however, even in the face of this earnings growth that investors in international dividend stocks must be confident that the dividend being paid is sustainable over the long term, meaning that the payout is well covered and the payer company has the potential to grow it over time. 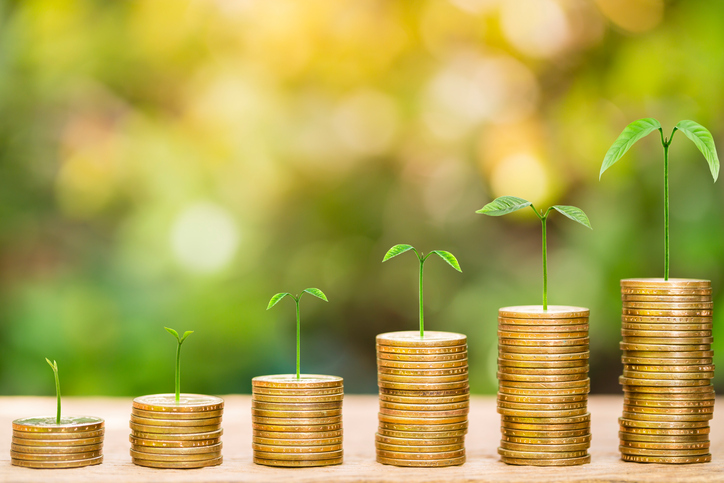 Measuring a company’s core financial health makes it possible to evaluate the likelihood of future dividends increasing or decreasing,” according to a FlexShares note.